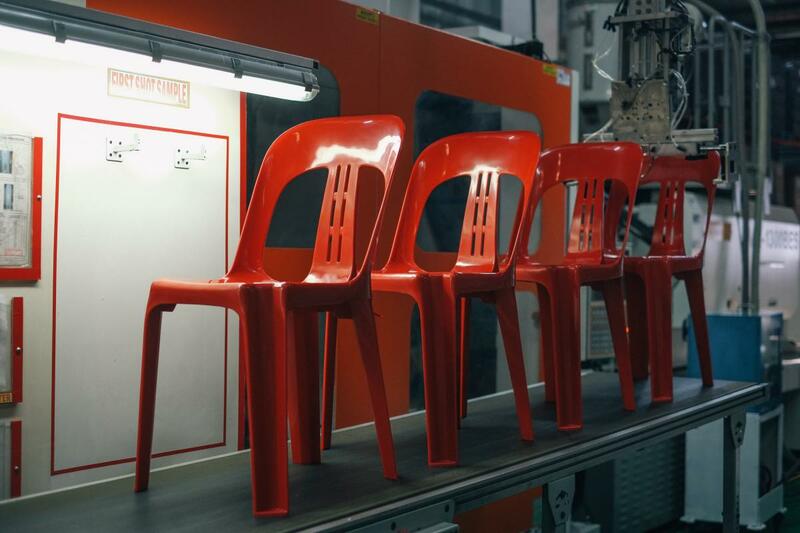 The industry calls it the monobloc chair. To everyone else it’s that cheap plastic chair, the squarish, one-piece, stackable thing that populates the lawns and gardens of the world, so ubiquitous as to go unnoticed. It seems to be everywhere: inside a storeroom in Florida, outside the Uruguay Pavilion at the Venice Biennale, and on a boat on the Zambezi River in Zambia, to mention just a few of the places the chair has been spotted, according to the Plastic Chair World Map. No one knows how many exist in their different versions or even who the original designer is, but they clearly number in the millions.